Sonja Linden’s Who Do We Think We Are? 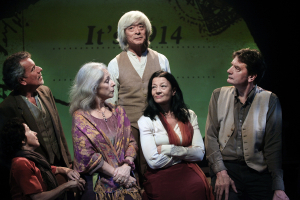 by Visible Ensemble, a company of international older actors , is a clever spin-off of the popular tv series. 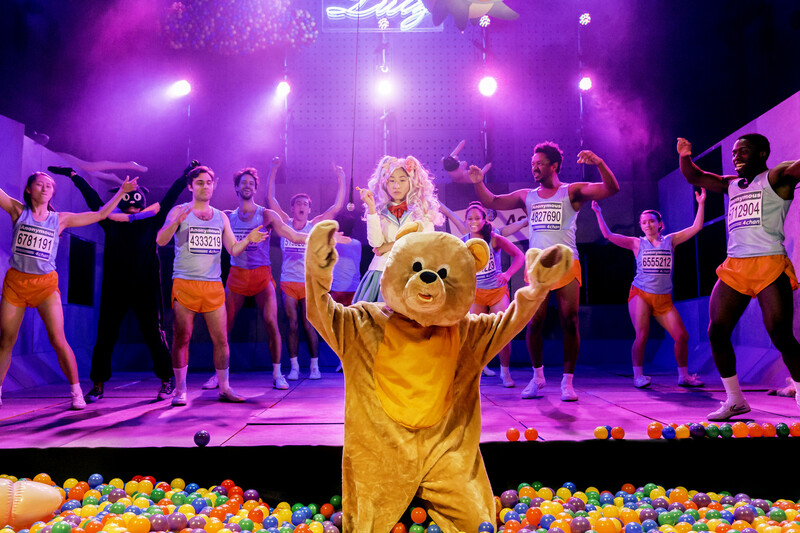 This entry was posted in Reviews and tagged 2014, Southwark Playhouse on November 1, 2014 by admin. This is the tale of a community, Tooting in south east London and two producers with a vision as well as the Demon Barber of Fleet Street, arguably Stephen Sondheim’s most popular and loved musical. This entry was posted in Reviews and tagged 2014, Bill Buckhurst, Stephen Sondheim, Tooting Arts Club on October 28, 2014 by admin. 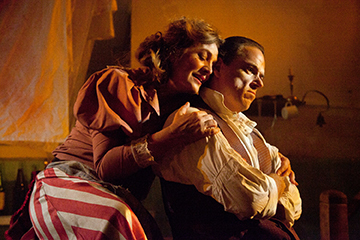 Simon Stone’s Belvoir Company’s Wild Duck is a revelation, its impact cataclysmic. Who having seen this will ever now ever be able to forget the moment of revelation of Helvig’s rightful parentage with a thunderclap of sound and sudden day glow lighting. 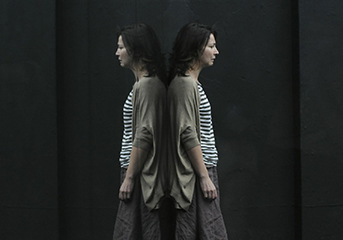 This entry was posted in Reviews and tagged 2014, Barbican, Belvoir Company, Ibsen, Simon Stone on October 26, 2014 by admin. A few years ago, I remember watching a tv drama about Hitler that surprised me. Surprised me because it seemed to be a completely new story on one by now so well covered. This entry was posted in Reviews and tagged Chichester, Hans Litten, Jonathan Church, Penelope Wilton on October 25, 2014 by admin. Phyllida Lloyd’s second run at an all female Shakespeare succeeds even more enjoyably than did her explosive opener, Julius Caesar. This is a Shakespearean production to treasure on all counts. 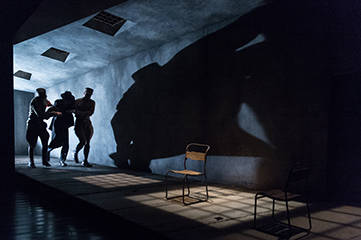 Like Julius Caesar, once again it is set within a group of women prisoners performing the play inside prison. 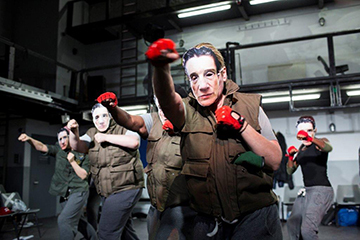 This entry was posted in Reviews and tagged 2014, Donmar, Harriet Walter, Phyllida Lloyd, Shakespeare on October 12, 2014 by admin.